The Verano sedan is the smallest passenger car from Buick, and it was introduced only three years ago as 2013 model year. Now the first generation of this vehicle is about to come to an end as Buick is ready to bring the second generation. 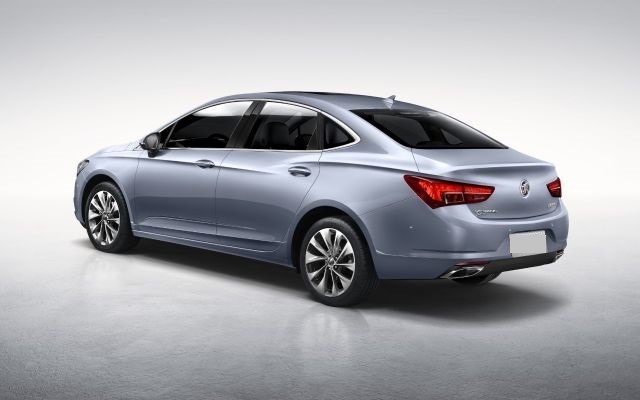 It is noteworthy that the new 2018 Verano has already been introduced in China. The upcoming model is also expected to be more or less the same, except for some differences regarding its features and styling. The 2017 Buick Verano offers refined comfort and traits of a luxury car. The standard features offered with the base trim include alloy wheels of 17 inches, dual zone auto climate control, cruise control, folding rear seat, eight-way adjustable front seats, tilt and telescoping steering wheel, 6-speaker audio system, multi USB ports, and 4G Wi-Fi connectivity. Sports Touring trim of 2017 Buick Verano adds features like remote engine start, a 7-inch display unit; leather-wrapped steering wheel, rearview camera, voice recognition, satellite radio and smartphone app integration. If you upgrade to the Leather trim, you get 18-inch wheels, heated side mirrors, fog lamps, keyless entry and ignition, leather upholstery, heated front seats and automatically dimming rear view mirror. Although the exterior dimensions of this car are compact, it is surprisingly spacious inside. It offers comfort by a large seat adjustability. However, front power passenger seats and driver seat memory features are not offered as standard, which is a bit disappointing for an entry level luxury vehicle. Also, the interior of this vehicle is nicely crafted, and plenty of high-grade materials are used. The quality of materials is certainly better than most compact sedans. 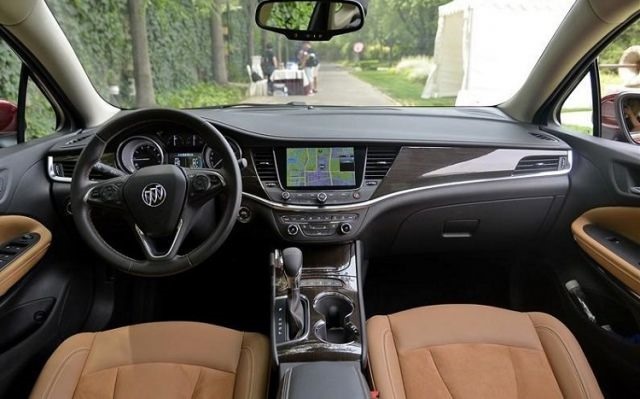 The 2017 Buick Verano offers a reasonable amount of rear seat leg space, although it doesn’t accommodate as much as other midsize sedans in its price range. The rear seat space has probably been compromised for the trunk space. It measures 15.2 cubic feet, which is quite impressive and more than compensates for the inadequate rear seat space. Under the hood of 2017 Buick Verano, there is a 2.4-liter 4 cylinder engine that is capable of generating 180 hp along with 171 lb-ft of torque. Also, this engine unit is mated with a six-speed auto transmission unit that sends power to front wheels. It has a respectable combined fuel economy of 24 mpg (21 mpg on city roads and 31 mpg on the highway). However, these mileage numbers are still lower than some of other larger cards, including the Nissan Altima and Honda Accord. With the 2.4-liter displacement unit, the vehicle takes 9.0 seconds for accelerating to 60 mph from 0 mph.